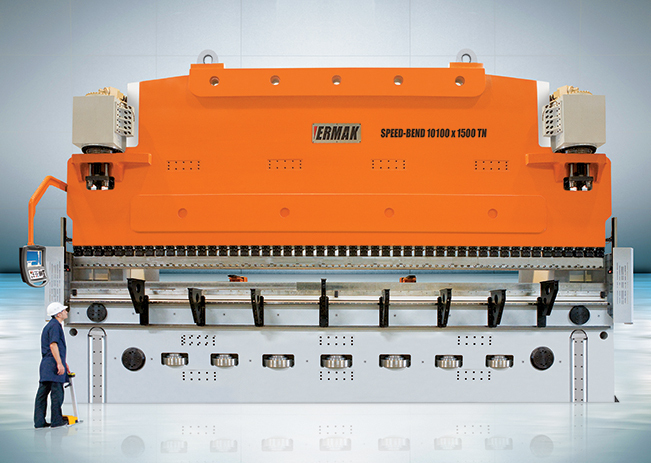 HEAVY DUTY Synchronized Press Brake - G & W Machinery Sales, Inc.
ERMAKSAN Heavy Duty Press Brakes meet the needs of all sectors engaged in the production of heavy machinery. Industries such as transportation, wind turbines, power plants, and the defense industry. 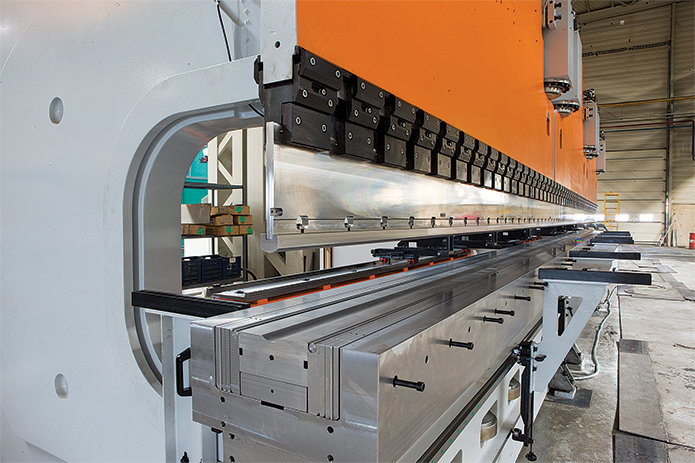 Continuous precision with dynamic crowning system. Highest productivity and excellent performance is our base principle. 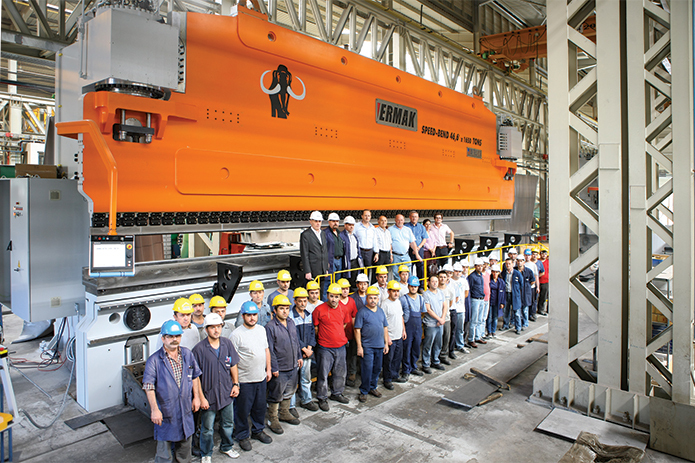 The special press brakes designed under Ermaksan brand name are being produced at different length and capacities per our customers’ demands. Light body guard safety system compatible with single and tandem working modes. 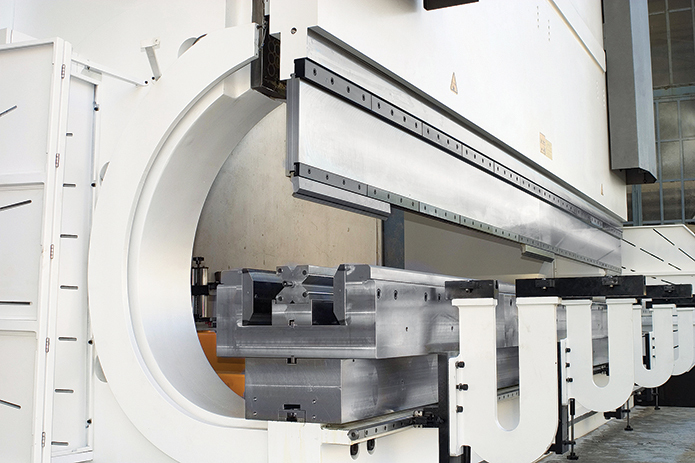 Special tool and clamping systems designed per customers’ needs. Polygonal pole production. Conical pole production with special top and bottom tool.